Hey Ladies! its the skeleton shirt and its just your size! 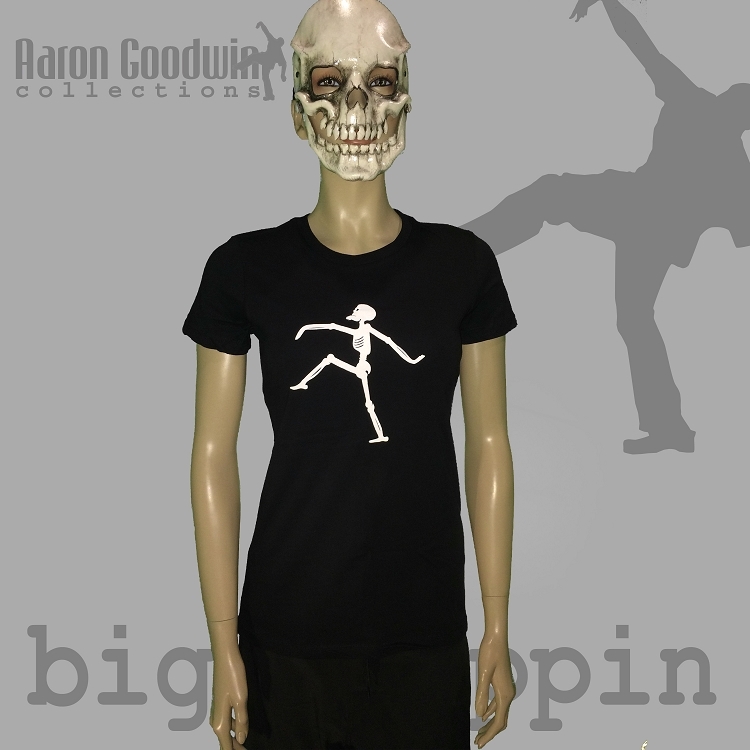 Same soft and form fitting style as our classic ladies big steppin t-shirt, but now with the new skeleton logo and bone letters. crafty! Short sleeve T-Shirt for women is 100% cotton. Made by Next Level apparel. 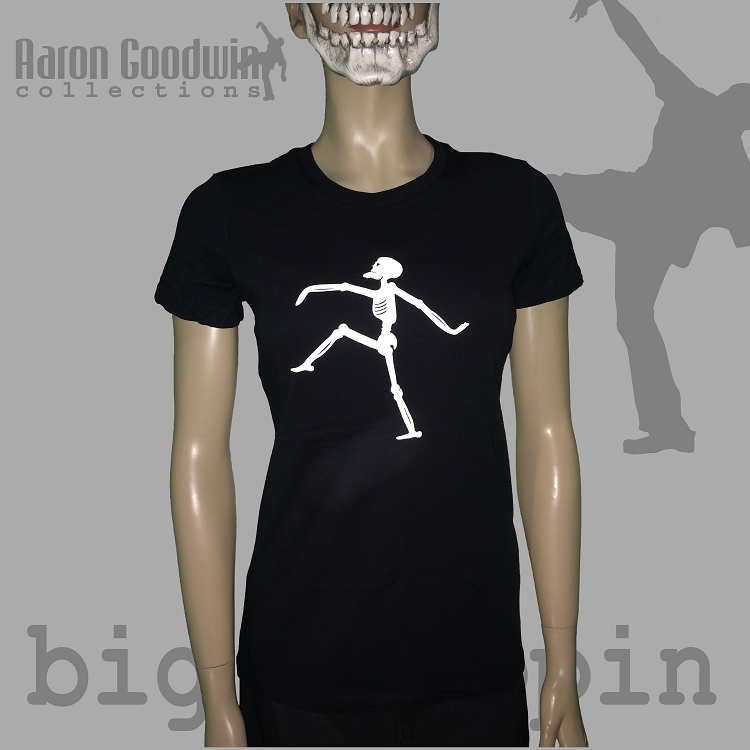 Quality shirt with a tapered fit. (size on model is a medium)!